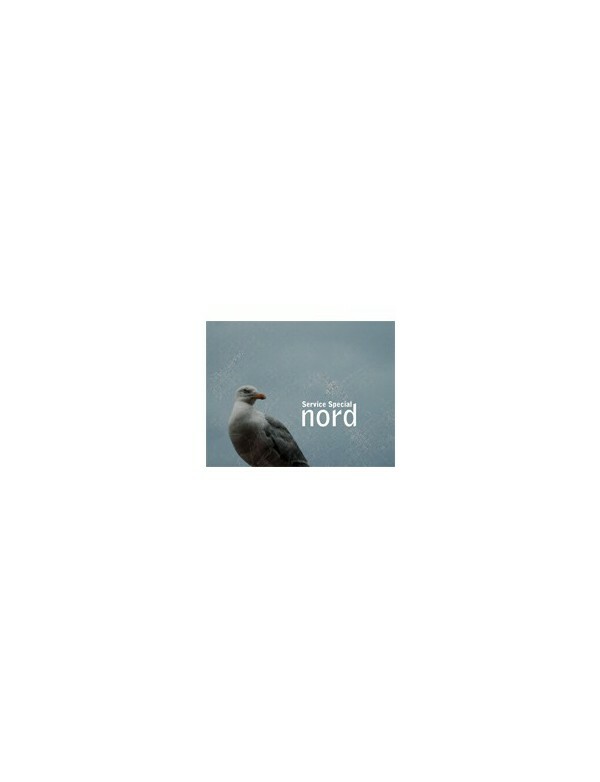 “NORD” is the second full-length CD of Belgian project Service Special. In this record you can find twelve tracks from rhythmic & darkly melodic synth, cold minimal electronics with haunting female & male vocals, to pure industrial muzak. 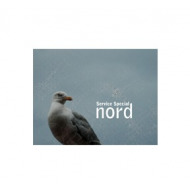 Service Special is the solo project of Sebastien Schmit (member of K-branding).